Crow’s feet are small shallow wrinkles that appear near the sides of the eyes. These accumulate and give an impression of aging. With injections of Botox, these little lines will ease away, leaving the patient with smooth, youthful skin. Botox is also able to take care of vertical bands on the neck and numerous lines and facial wrinkles. These include chin wrinkles, horizontal forehead wrinkles, the vertical lines between the brows (glabellar lines), and smoker’s lines. 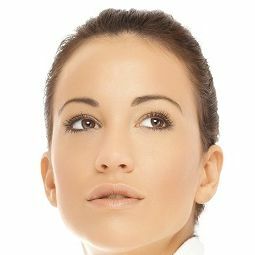 ​​​​​​​After Botox treatments, the muscles can relax, letting the skin smooth out over them. Interested in finding out more about the benefits of Botox Cosmetic? If so, contact us and schedule a consultation with skilled board-certified plastic surgeons Doctors Douglas Chin and Glen Lau.